Lewis Young Robertson & Burningham, Inc. (LYRB) was instrumental in bringing the dream of “major league soccer” to the state of Utah. LYRB designed the plan of finance for the private/public partnership which resulted in a total investment of approximately $110M. The annual net economic impact of the stadium venue is estimated at $10-$15M in new revenue to the state of Utah and other local governments. LYRB worked with the state legislature, Salt Lake County, Sandy City, the developer, and other local governmental entities to create public funding of approximately $40M. 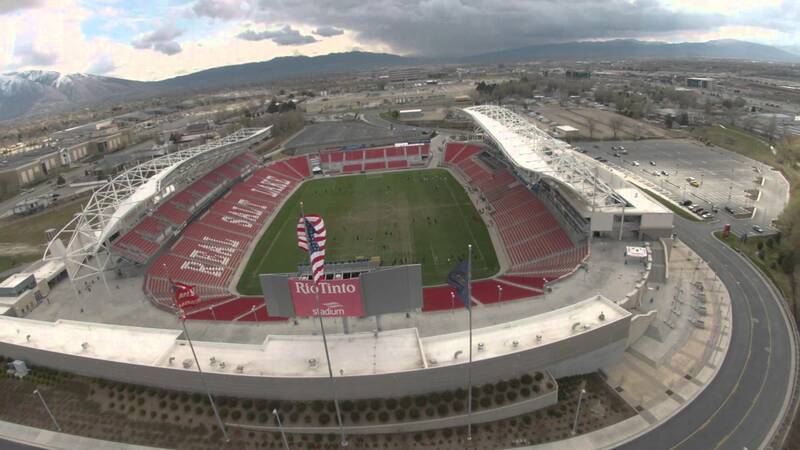 The project involved the pledge of transient room tax revenues (TRT) generated by out-of-the area patrons who come to Salt Lake County to attend various activities and entertainment, including specific events held at the Sandy Soccer Stadium. Additionally, the Sandy Redevelopment Agency created a Community Development Area, which provided tax increment funding for various public infrastructure components of the project. Sandy City Council and Mayor Tom Dolan recently recognized LYRB at their annual Summit Awards Banquet, as the “Outstanding Financial Consultant” for their work related to the Sandy ReAL Soccer Stadium project.